Assistant FBI Deputy Director "Andy" McCabe was questioned by Congress. Looking at recent history, one might think if there was any positive news for McCabe and the Democrats, it likely would have been leaked out by Schiff. Likewise, damning information against McCabe or the FBI investigation would likely not be leaked. As of this morning, there has yet to be any leaks coming out of the 7+ hours that the House Intel Committee grilled Andrew McCabe yesterday. -W.E. Everyone is calling out ranking member of the House Intelligence Committee Adam Schiff (D-CA) as one of the leakers. Adam Schiff was seen leaving the room many times during Donald Trump Jr.’s 8 hour closed door testimony to the House Intelligence Committee and mysteriously CNN began publishing tidbits of information from the hearing. Dan Scavino is President Trump’s assistant and director of social media. He took a swipe at “Leaker Adam Schiff” Tuesday night in a viral tweet. 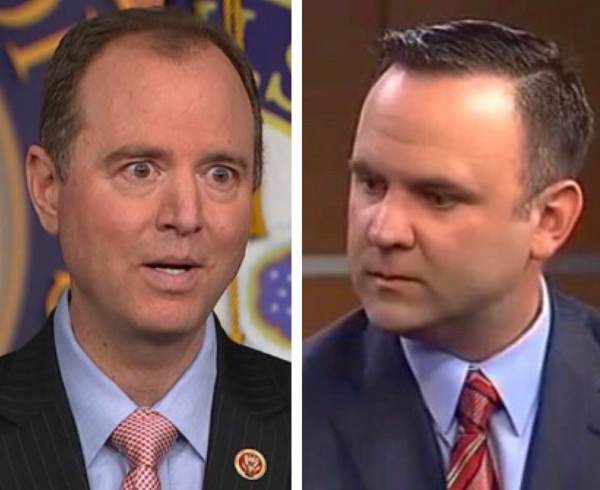 Dan Scavino called out Adam Schiff as a leaker Tuesday night in a response to a tweet sent by former White House Press Secretary Ari Fleischer. Fleischer was referencing the botched CNN story about Wikileaks sending Donald Trump Jr. an encryption key to access hacked DNC emails. Their ‘sources’ got the dates wrong; the encryption key had already been available to the public for days by the time Don Jr. was sent the email. Just a reminder that CNN, CBS and MSNBC have yet to explain how numerous “independent” sources all misread the date on an email in calls to each of those three outlets. No explanation. None. “Perhaps they are waiting to hear back from Leaker Schiff?” Scavino tweeted. 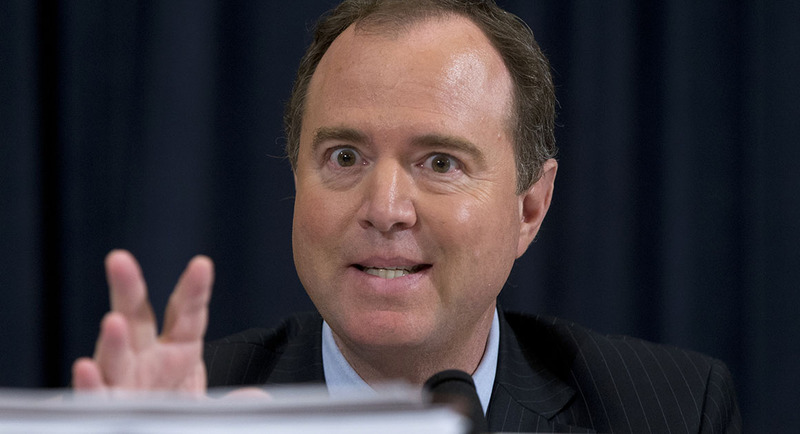 It’s becoming increasingly obvious that Adam Schiff is the leaker. Deep State swamp creature Andrew McCabe testified for 7.5 hours behind closed doors to the House Intel Committee Tuesday and not one tidbit of information was leaked to CNN. All eyes are on ranking member of the House Intelligence Committee Adam Schiff (D-CA) as House Republicans launch a probe into Russia investigation leakers. Three House Republicans called for an inquiry into House Intelligence Committee Russia investigation leaks Monday. The Reps demanded members and staff responsible for violating rules be removed from the investigation. Watch Ed Henry explain how Adam Schiff was seen leaving the room multiple times as Donald Trump Jr testified before the House Intel Committee. Coincidentally, tidbits of information from Don Jr.’s testimony started popping up on CNN as it was happening!